The idea for creating this golf course on the farm Nes in Reykholtsdal emerged in the watershed of farming between the years 2002 and 2005. 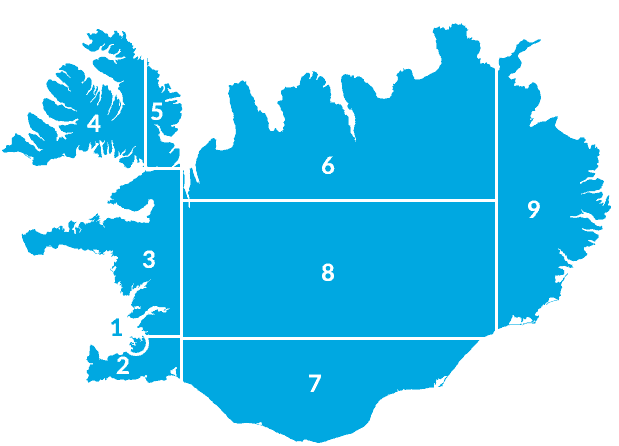 The golf course lies in the eastern part of the earth land between the highway and the river Reykjadalsá. It was created on old fields and grassland. A brooke runs through it down to the river. Near the road, the course is rather flat with shelter belts, and at the riverside there are small hills and hollows. Hannes Þorssteinsson was the architect who planned and designed the golf course while the landowner, Bjarni Guðráðsson, covered the construction and further details. The course is a nine-hole, par 70th. Its length from the yellow tees is 2669 m, 2337 m from the blue, and from the red 2001 m.
There is also a spacious driving range and an 18-hole putting green course. Reykholtsdal´s Court was opened for use in the spring of 2008. The clubhouse was built in 2007. It has seating for up to 60 people. 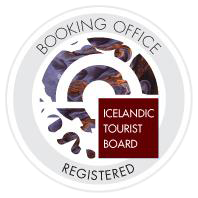 The owners of the farm, Sigrún Einarsdóttir and Bjarni Guðráðsson operate the golf course as part of farming and running the guesthouse at Nes. The Golf Club Skrifla was founded at the end of 2008. The clubhouse is the home for the club Skrifla who has an agreement with landowners for the use of facilities and the rights of members of the site. The club is a member of the Golf Association of Iceland.